This collection brings a new function definition into the kitchen space. 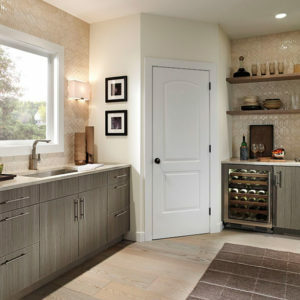 A variety of sink choices is combined with functional designs. 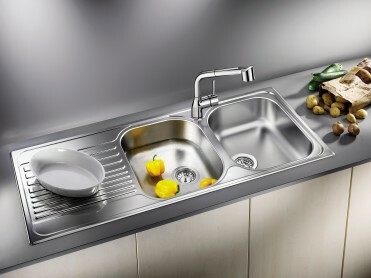 Stylish drainer boards extend the workspace area offering a practical kitchen counter feature. 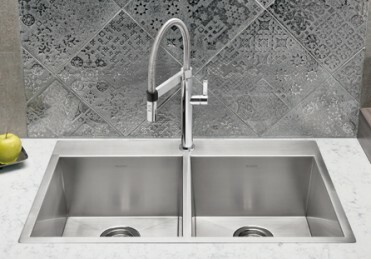 Option to select the sink model with the drainer board on either side of the sink offers further design and personalization possibilities. 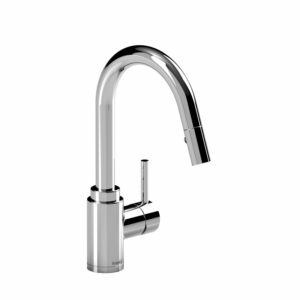 Made in Germany with European styling, quality and perfection, BLANCO TIPO™ family is another innovation from BLANCO. 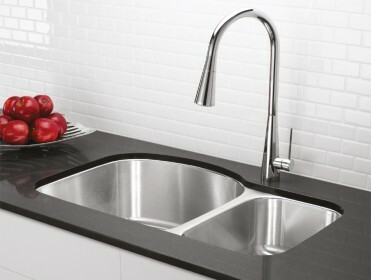 BLANCO sinks and faucets are supported by a limited lifetime warranty.